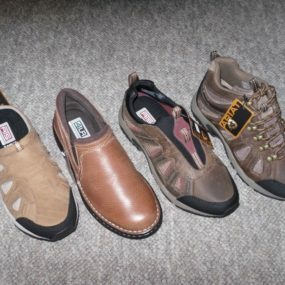 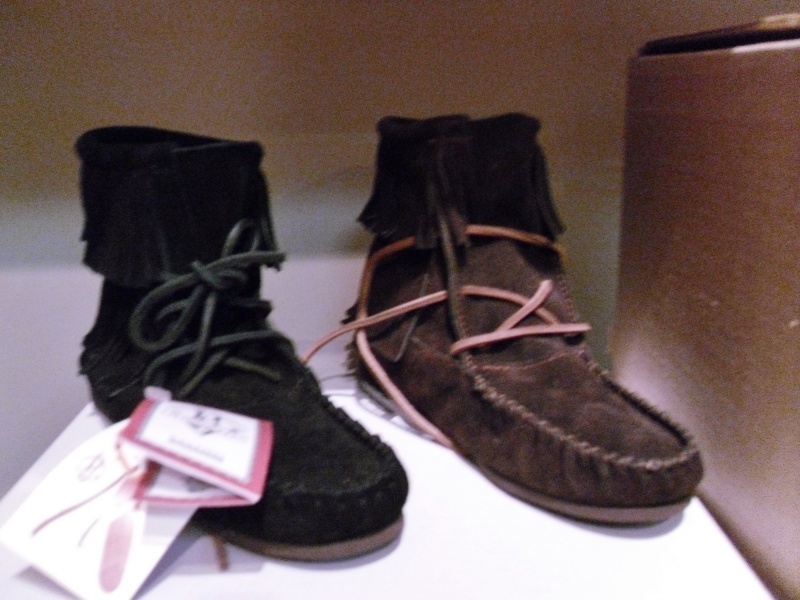 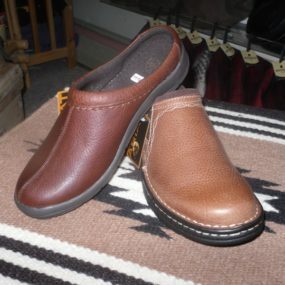 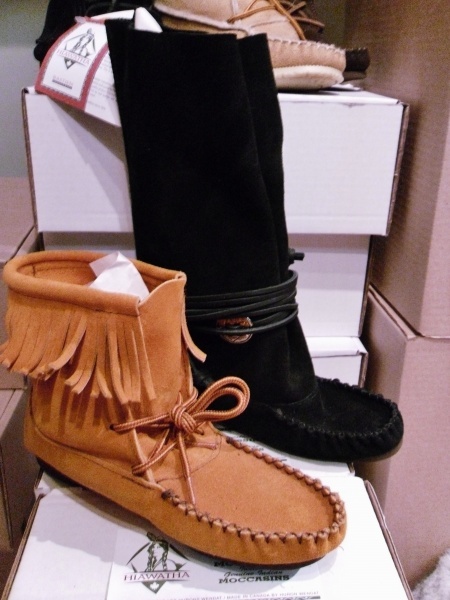 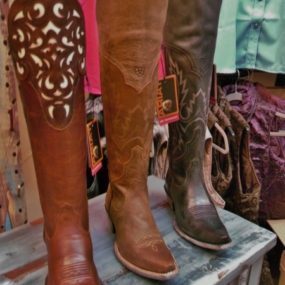 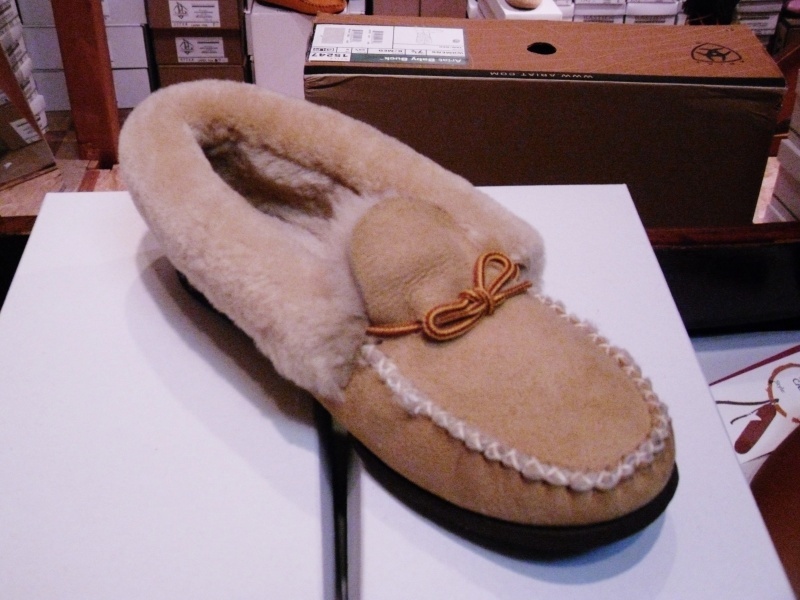 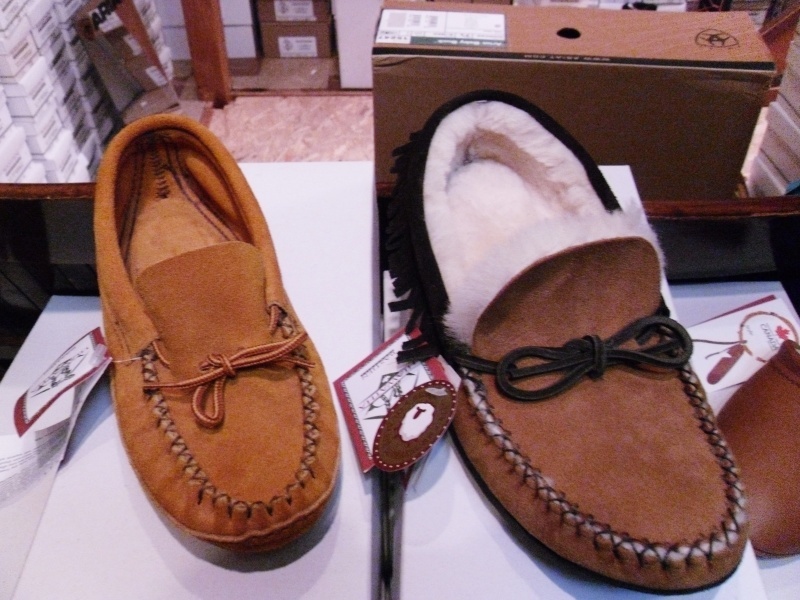 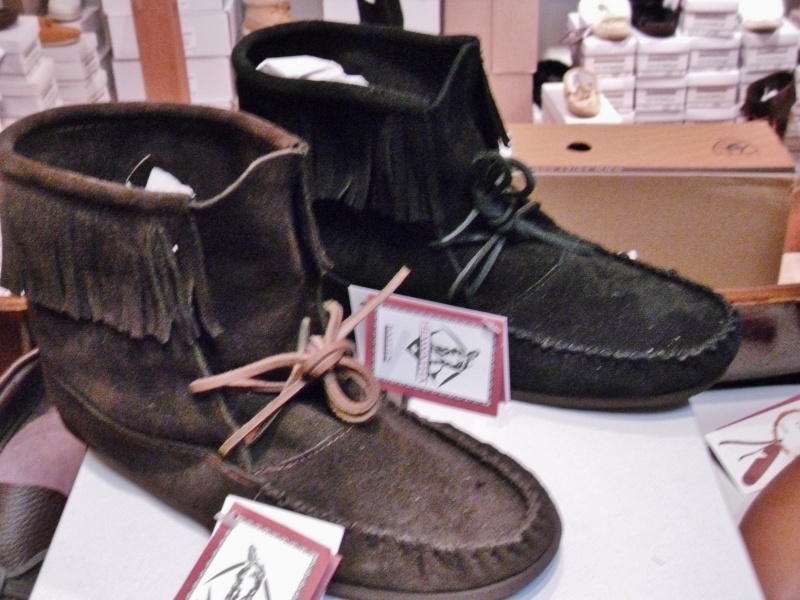 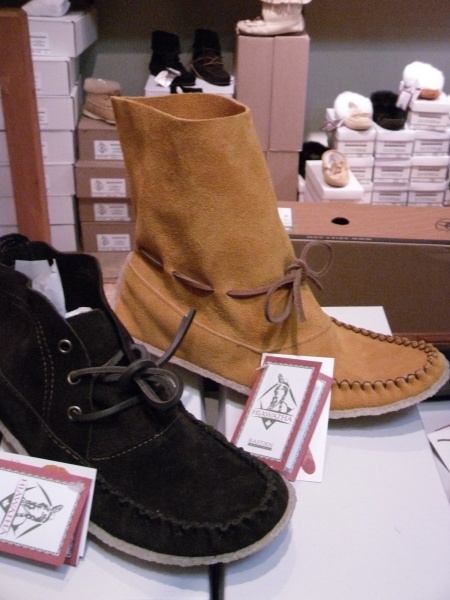 Authentic Native American moccasins from Bastien Industries of Canada. 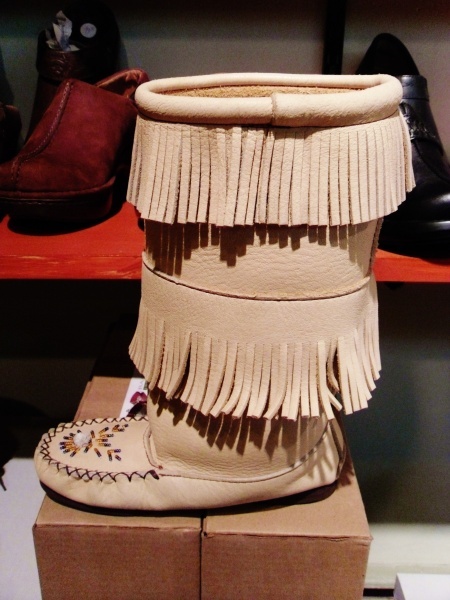 Made by the Huron Nation. 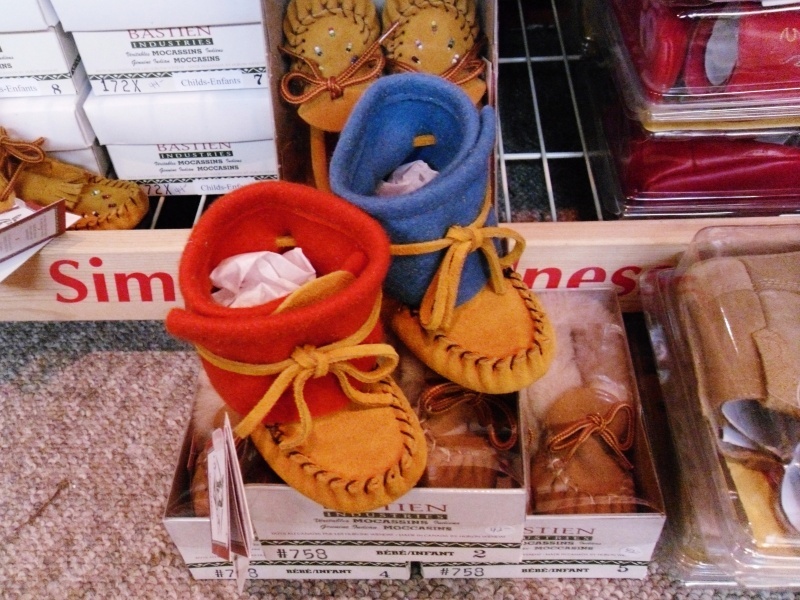 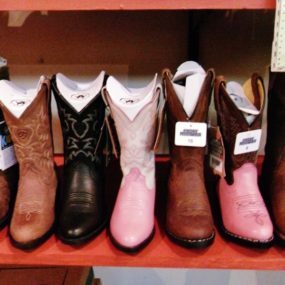 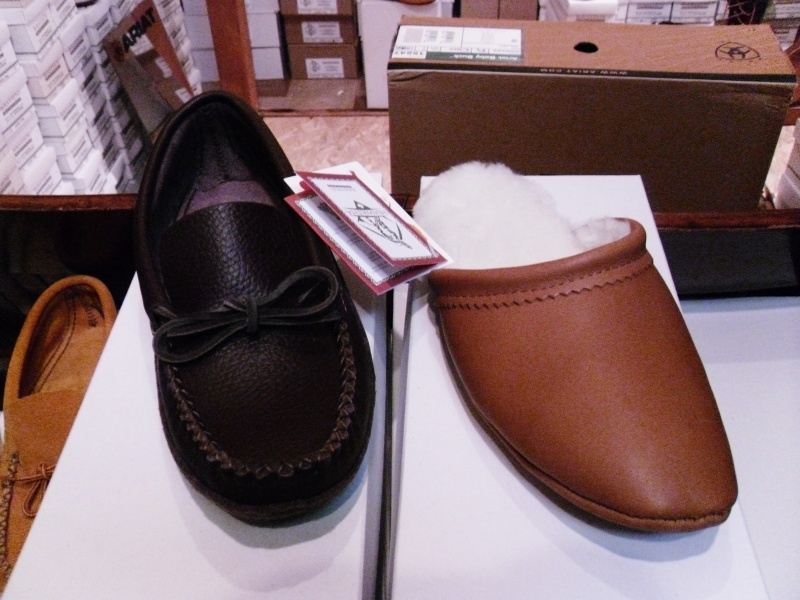 We have moccasins for the entire family…even for its littlest members!